Converting prospects into paying customers is always a testing area in many sales processes. There will be those that close after one call or meeting, but there will always be those prospects that take their time, a lot of looking after and negotiating to get over the line. Sales has changed over the last 30 or so years, prospects are no longer one and the same, but an educated bunch that know exactly what they want, when they want it and at what price. It is no longer a matter of marketing generating a lead for sales to go ahead and close it. The constant search for ROI has moved the goalposts and prospects are probably more difficult to close than they ever have been before. Technology, greater competition, higher expectations and lower production costs have all contributed to the intelligent prospects of today. 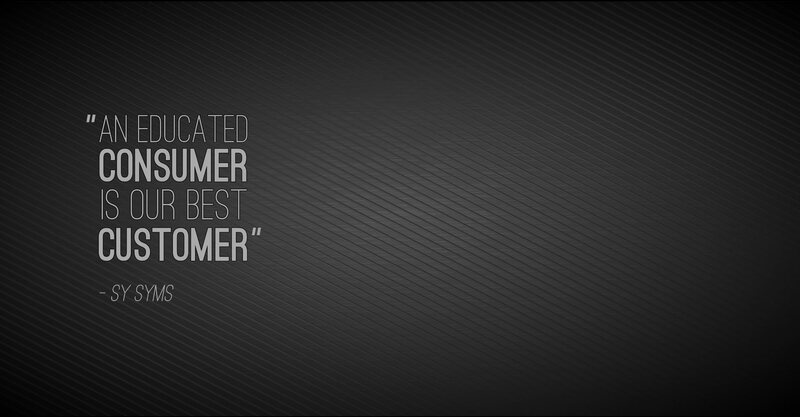 “An educated consumer is our best customer”. Life (and sales) is never meant to be easy so we have put together our top tips to convert lingering prospects into paying customers. If you want to keep prospects engaged, nurture them. Maintaining contact until their need to buy matches your desire to sell will keep you at the forefront of their minds. Whether this is a courtesy call, a newsletter keeping them informed of all the latest happenings at your company, a whitepaper, regular social media interactions or even an email with your latest customer success story…it really can be anything. Front of mind is exactly where you want to be so when they are ready to buy, they think of you. I’ll admit it, and I’m sure most of us would, that when we want something, we want it now, not in 10-14 working days. If you can, use this innate human desire to your advantage in your sales process. 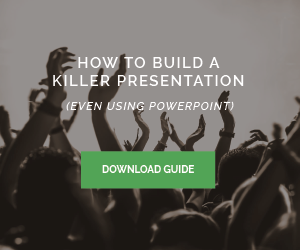 Remind your prospects that your product or service will solve their pain points quickly. Quick arrivals, an exclusive promotion, speedy delivery and instant gratification can sometimes be just the incentive a customer needs to buy. Sales in today’s world don’t come easy. You must first prove value without requiring prospects to buy from you. Offer free information, help or advice that will build trust with them. Writing a blog (ta dah!) is the perfect outlet for building value, trust and expertise. There has to be some sort of established relationship before you can sell to them. It has never worked and probably never will do. Prospects are far too educated to be pressured into buying anything. Information is easy to access so a pushy sales pitch will not be likely to stick, especially if you are stretching the truth. Couple this with customers tightening their belts and a fluctuating economy; the only things that will improve your conversion rates are patience, building value and establishing relationships. Take a look at your basic sales pitch, are you just reeling off features or really selling the benefits? At any point in the sales process you will have to present some value for the product or service you are offering. Has it got all the latest bells and whistles? Great. But what benefit does that really bring me as a buyer? Will it help me to speed up a mundane task? Will I save money? These are the answers you need to be presenting as a salesperson.